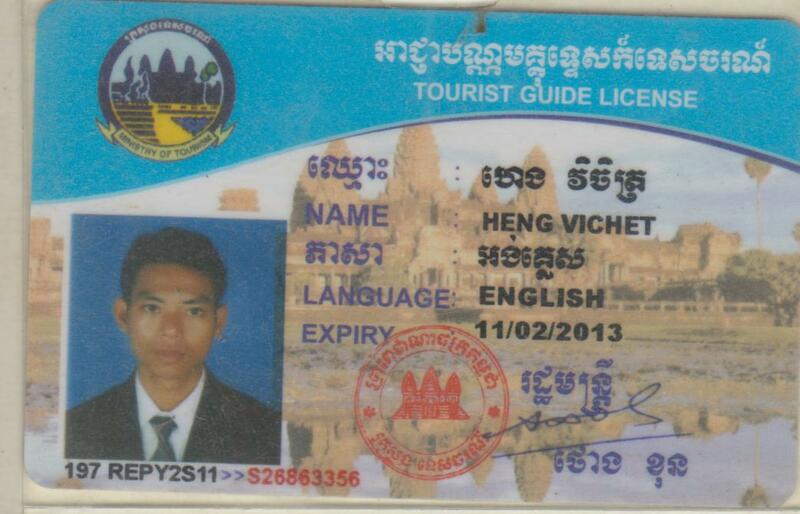 My name is San Park and I am a fully freelance licensed English speaking tour guide working at the Angkor temples in Cambodia. Locally Owned and Operated Business: Your money goes directly to the people of Cambodia, and not to some multinational corporation. Local Experience: You benefit from our local experience. 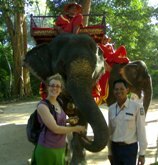 Experience the REAL Cambodia: Travel and meet with local people, rather than be shuttled around in a bus with a large group. You are also invited to make your own itinerary! 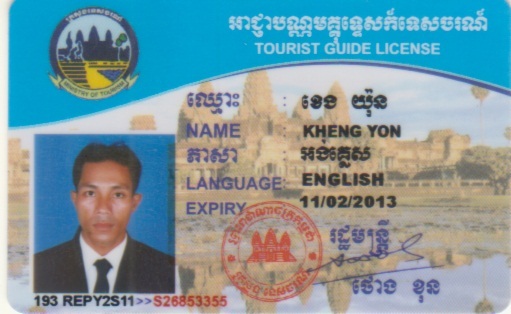 You need to buy the government imposed ticket fee for temples to access to Angkor Park.The Temple Passes are purchased directly from the Angkor Park Entrance. The cost for this pass is not included in our price. Passes come in three main varieties. Free photos and pay in cash. or Visa card .Children under 12 years old free of charge. date of this letter to ensure avail-ability. 2019 when the sun will rise over The main tower of Angkor Wat temple. Whether you prefer adventure as a passenger riding on the back of a motorbike in the remote Cambodia countryside beyond Siem Reap to hidden Angkor temple or you may prefer comfort traveling in a car, van, 4WD among the more famous Angkor Wat Temple. We can design and deliver just for you an unforgettable Cambodian adventure experience to match your time, your interests, and your budget. We will arrange your customized Angkor ~ Cambodian travel experience We have the Knowledge and Experience of the big Cambodian adventure tour companies. But we offer Low Cost. And personal accommodation of local independent tour guides. We are English Speaking ~ Cambodian Thinking We’ll give you our advice on good Siem Reap hotels , guest houses, restaurants and services. Travel by , Car, Van, 4WD, ! We have been a tour guide since 2004. I truly believe that CUSTOMERS ARE KING. Every trip, every tour, every ride is discussed, priced and individually agreed upon with you based on your personalized plans and itinerary. We do all what we can do to provide an excellent personalized experience for our customers here in Siem Reap and the Angkor kingdom in Cambodia.